McGill, provincial government enter into a partnership project to encourage Anglophone graduates to stay in Quebec. 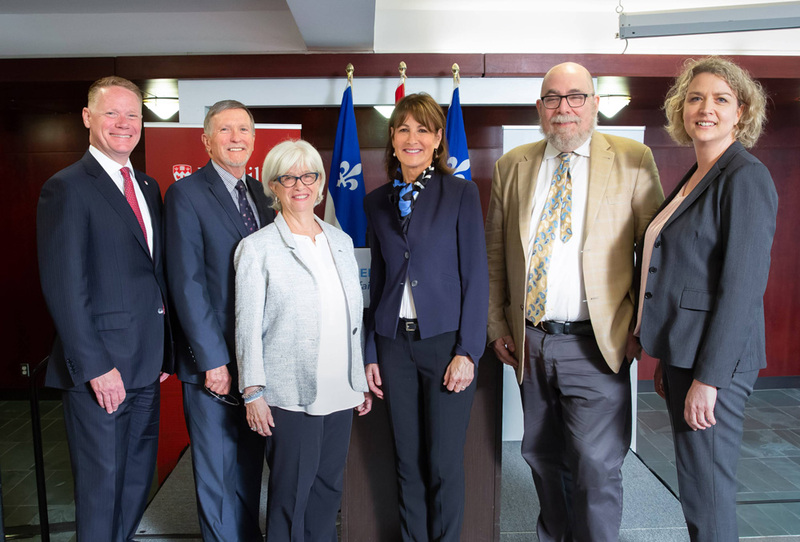 Kathleen Weil, the minister responsible for relations with English-speaking Quebecers, has announced an investment of $950,000 in a partnership project to encourage recent Anglophone graduates to stay in Quebec. 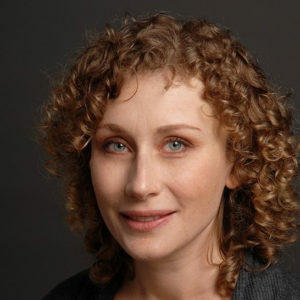 At an announcement at McGill on Wednesday, Weil lamented that many of the graduates leaving Quebec are bilingual, which makes them attractive to employers elsewhere. Through this agreement, McGill’s Institute for Health and Social Policy (IHSP) will spearhead two research projects: one investigating the drivers of the departure of English CEGEP students from Quebec, and the other developing linguistic profiles and competency tests for health care professionals. Putting research findings into action, partners Youth Employment Services (YES) and the Townshippers Association will create targeted programs to help Anglophone Quebecers stay, network and grow businesses in Quebec. Expanding upon work already conducted by John Abbott College in the past year on what motivates newly graduated Anglophones to leave Quebec, the IHSP will produce comparative data between English-speaking students and French-speaking students, between programs and between the regions of Quebec, to identify the factors influencing the graduate’s decisions. With the new funding from the government of Quebec, and working together with McGill’s Training and Retention of Health Professionals Project, Dialogue McGill, the IHSP will also develop tools to break down language barriers in the way of proper access to health care services offered in Quebec. These tools will consist mainly of language skill profiles pertaining to professional tasks in the health care sector. The profiles will identify the language skills necessary to provide adequate health care, and the level of skill required to carry them out. In tandem, McGill and the IHSP will develop linguistic competency tests to evaluate the English competencies and training requirements of health care professionals. The goal is to make the profiles and tests available to the human resources departments of health institutions and health-training programs, as well as in English vocational centers, CEGEPS and Universities. This is a worthy initiative. In addition to determining why young English-speaking graduates leave Quebec it would be interesting to determine why (and how many) young French-speaking graduates depart. We may assume that the reasons are significantly different but that may not be the case. McGill has an important cohort of French-language students from throughout Quebec; although many will remain in the province after graduation it is important to gauge their aspirations as well. The findings may be a surprise and could assist the government in developing policies that take into consideration the hopes and aspirations of both groups. One of the factors over which we have little control is that young graduates find partners from other provinces or countries, whose French is poor. I’m not sure what we can do about this, but perhaps we could look at a type of “partners’ program” that addresses options open to couples. Sometimes decisions to leave the province are based more on fears and misconceptions than reality.